1. The promo is open to all existing RCBC Bankard Principal cardholders with at least 12,000 Reward Points and in good credit standing (“Qualified Clients”). 2. 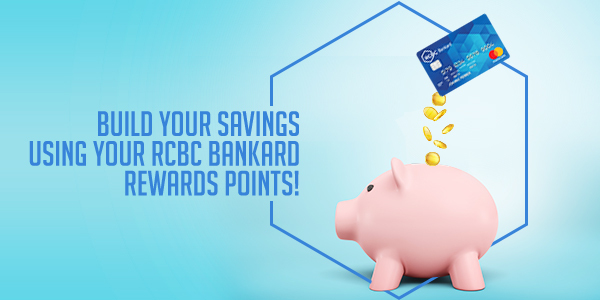 Qualified cardholders who will open an RCBC deposit account (i.e., peso savings account or checking account) using their RCBC Bankard Rewards Points shall receive an additional cash gift from RCBC. See the conversion table for RCBC Bankard reward points with the corresponding initial RCBC Deposit Account and cash gift equivalents (refer to table above). 3. This promo is from February 11, 2019 to March 28, 2019. 1. A Qualified Client shall call RCBC Bankard Customer Service at 888-1-888 to request the conversion of their RCBC Bankard Rewards Points to open a peso savings or checking account. 2. 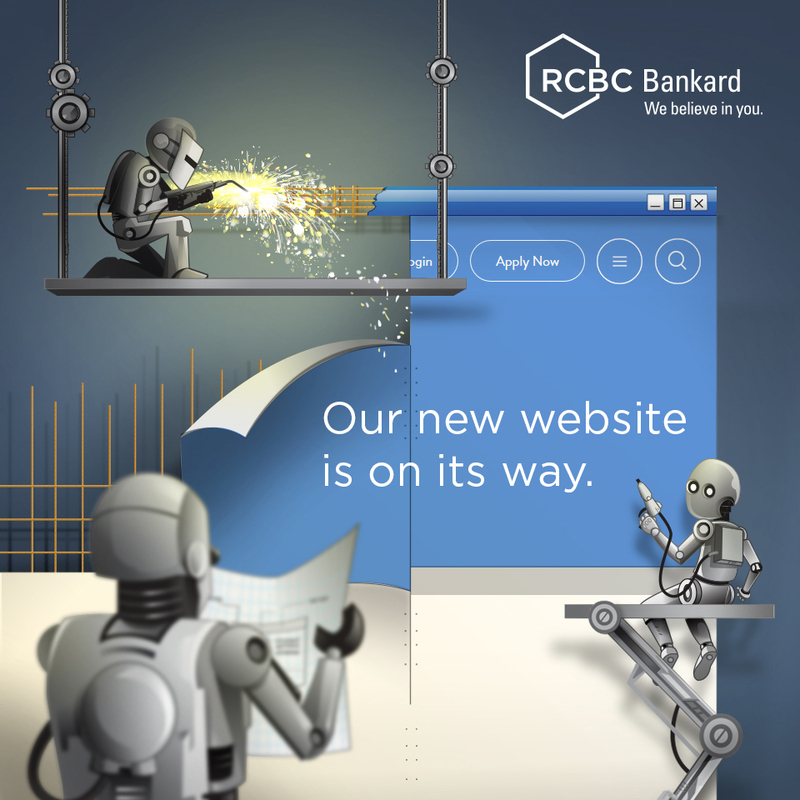 RCBC Bankard will send the Qualified Client a confirmation of the request via an SMS with a Reference ID to be presented upon account opening to any RCBC Branches nationwide. c. The SMS confirmation with the Reference ID sent by RCBC Bankard. 4. The peso value conversion equivalent of the RCBC Bankard rewards points and equivalent RCBC cash gifts shall be credited within five (5) to seven (7) banking days from account opening. 1. This Promo is subject to the governing terms and conditions of the RCBC Bankard credit card, its issuance and use, and the governing terms and conditions on how to avail the RCBC Rewards Program. 2. The equivalent cash gifts shall only be credited to the newly opened RCBC peso savings or checking account. It cannot be converted outright to cash, and cannot be assigned to any third person or entity. 3. A qualified cardholder can only avail of this Promo once. Succeeding requests for conversion of RCBC Bankard Rewards Points by the same Qualified Client shall be treated as a regular availment without any RCBC cash gift equivalent. 4. Claim and receipt of all RCBC cash gift shall be subject to RCBC’s policies and procedures. 5. All newly opened accounts are subject to RCBC’s policies and procedures and/or standard terms and conditions governing deposit accounts. 6. In case of dispute, the decision of RCBC and RCBC Bankard on all matters relating to the Promo, with the concurrence of DTI, shall be final and binding on all clients.